The 1956 version of The Man Who Knew Too Much represents a rare instance of a director remaking their own movie! That’s right: acclaimed auteur Alfred Hitchcock personally masterminded this complete overhaul of his original 1934 thriller – despite earning rave reviews the first time around. All that said, the revamped Man Who Knew Too Much – which is a considerably different beast in terms of both plot and tone – is an undeniably more polished affair than its predecessor. Not only are Robert Burk’s Technicolor visuals more lush than those seen in Hitchcock’s earlier picture, but Jimmy Stewart and Doris Day make for a more more magnetic coupling than Leslie Banks and Edna Best. Christian Nyby’s sci-fi horror outing The Thing From Another World is a broadly faithful adaptation of John W. Campbell’s novella, Who Goes There?. Even so, the screenplay by Charles Lederer – and uncredited contributors Ben Hecht and producer Howard Hawks – omits arguably the most chilling element of Campbell’s story: the alien antagonist’s ability to convincingly mimic those it comes into contact with. So while the 1951 version serves up more than a few tense moments, it really misses a trick by opting to replace Campbell’s extra-terrestrial threat with a more run-of-the-mill movie monster. For his 1982 reinvention, The Thing, John Carpenter returned to the source material when it came time to depict its eponymous creature, which ratchets up the suspense levels to almost unbearable levels. 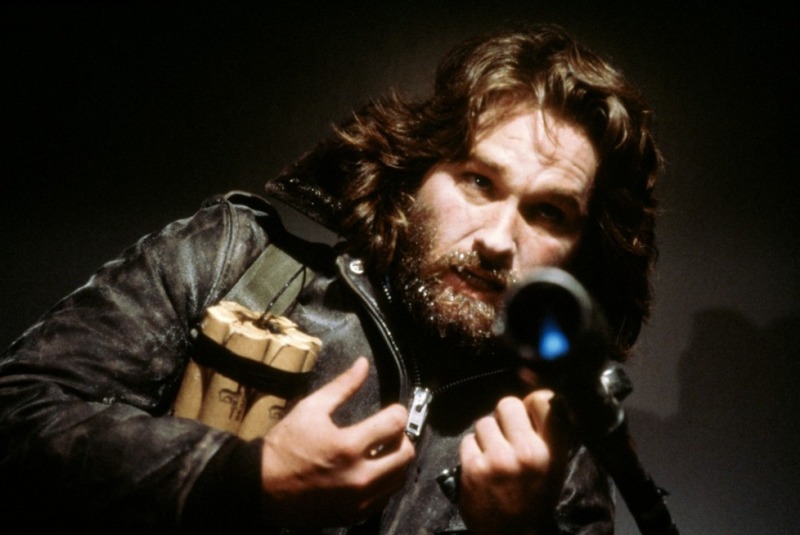 Playing on the mistrust that develops between Kurt Russell’s MacReady and the other survivors stranded in the Antarctic as they realize their enemy lurks among them, Carpenter’s movie is able to examine the paranoia that can develop within isolated communities. The Thing was unappreciated in its time – reviews were largely poor and its didn’t exactly light the box office on fire – partly due to the gory (but irrefutably brilliant) practical effects by Rob Bottin and his team of artists. Fortunately, in the years since it arrived in theatres, the film has gained a cult following, and it’s commonly cited as one of the greatest horror movies ever made. Fun fact: 1995 crime drama Heat is actually a retooling of L.A. Takedown, a movie-length pilot for a TV series that ultimately failed to materialize. Undeterred by either this setback or the fairly muted critical reaction to L.A. Takedown, writer-director Michael Mann was able to resurrect the project on the big screen, and pretty much everyone agrees that second time’s the charm, here. 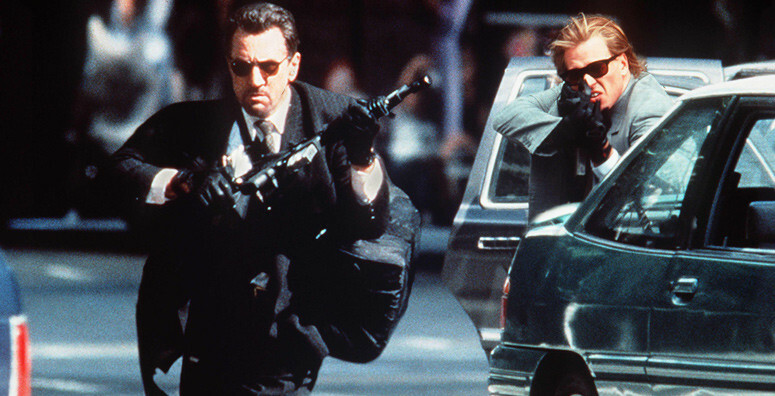 Working from an earlier, longer draft of the L.A. Takedown script, Mann’s screenplay for Heat restored numerous important subplots missing from the 1989 telemovie. He also demonstrates a firmer grasp on the rhythms underlying how individual scenes are shot and edited, as well as how a film’s narrative should flow, resulting in much stronger storytelling overall. He’s also able to call upon the considerable talents of a heavyweight acting roster – including Al Pacino, Robert DeNiro, Val Kilmer and a young Natalie Portman – who wring every ounce of nuance and pathos out of Mann’s almost operatic “cops and robbers” tale. Add in Dante Spinotti’s slick cinematography and Elliot Goldenthal’s restrained score, and it’s not hard to see why Heat has been hailed as one of the finest crime films of the last 25 years…whereas L.A. Takedown remains largely forgotten. If there’s one thing to be said about both versions of Ocean’s Eleven, it’s that they both trade heavily on the charisma, chemistry and all-round coolness of their all-star casts. 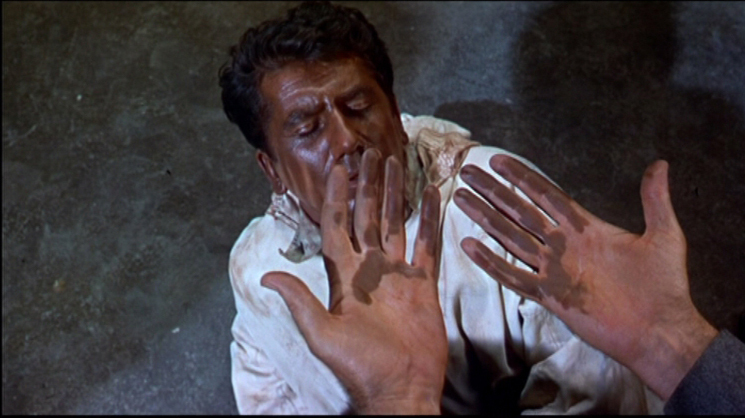 That’s pretty much where the similarities end between Lewis Milestone’s 1960 caper and the 2001 update by Steven Soderbergh, though – as the former is immeasurably superior to the later. For one thing, the plot of Soderbergh’s heist flick is appreciably tighter, while its breezy vibe never threatens to undercut the tension of the robbery itself. Better still, Danny Ocean and the other colorful crooks who make up his band of thieves are better developed and generally more likeable. But the biggest gulf between the two movies is that Milestone assembled a squad of celebrities who could perform – Soderbergh hired people who could actually act. That’s not meant as any disrespect to Rat Pack members like Frank Sinatra, Dean Martin or Sammy Davis Jr. who headlined Milestone’s movie. It’s merely acknowledging that they were singers and entertainers rather than trained thespians. 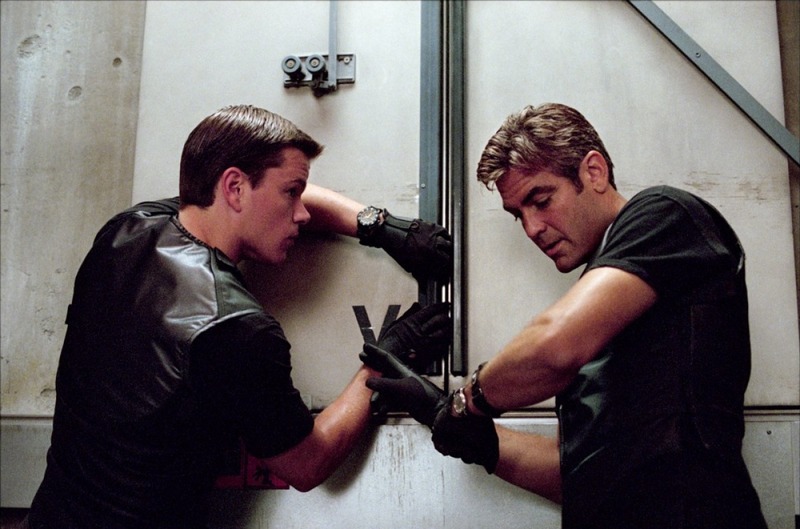 On the other hand, the 2001 remake boasts the likes of George Clooney, Brad Pitt and Matt Damon – all of whom famously act as a day job, and kinda seem to have a good handle on their profession. This means that they don’t just have charm to spare, but the acting chops to back it up, as well! For 1994’s True Lies, James Cameron took the fun central premise of 1991 French original La Totale! and injected it with his signature filmmaking style. This meant bigger action set pieces and broader gags than Claude Zidi incorporated into La Totale!, not to mention an almost cartoonish sensibility at times. That said, blockbuster filmmaking truly is Cameron’s filmmaking wheelhouse, and – as their many successful collaborations make abundantly clear – he’s one of the few directors able to fully utilize Arnold Schwarzenegger’s comedic timing, as well as his herculean physique. With Tom Arnold radiating just the right kind of obnoxious intensity as the film’s main source of comic relief, and Jamie Lee Curtis elevating an underwritten part as the romantic lead, True Lies is a blast to watch in a way that La Totale! can’t possibly match. Sure, it’s way less subtle and frequently downright ridiculous – but we wouldn’t have it any other way!